Drinking a good wine with a meal can be a real delight, but pairing the wrong wine with dinner can change your yum into a real yuck. 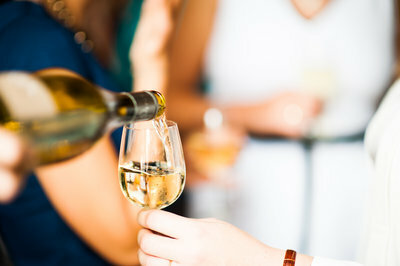 Enjoy gourmet food pairings with delicious wines while you are expertly guided through the basics of taste and pairing techniques. Tasting wine can be intimidating and fraught with snobs spoiling your enjoyment of the experience. We will help by deconstructing the wine in your glass into easily understood components. After this class, you will be comfortable, confident, and with a better understanding of this first step in wine appreciation. After tasting a good sparkler or Champagne, do the bubbles speak to you on a deeper level? 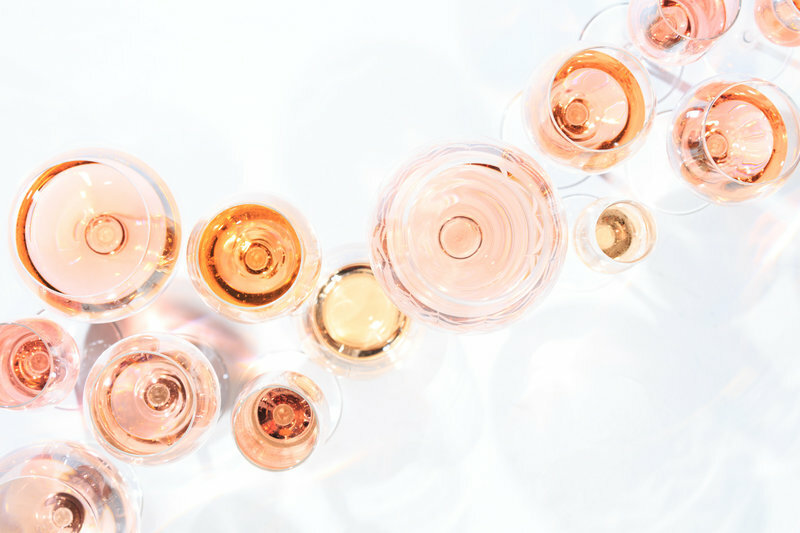 Learn about the differences and similarities between Champagne and sparkling wines in this effervescent class filled will all things bubbly. Nearly 300 farm wineries dot our Commonwealth and our wines receive both national and international accolades. 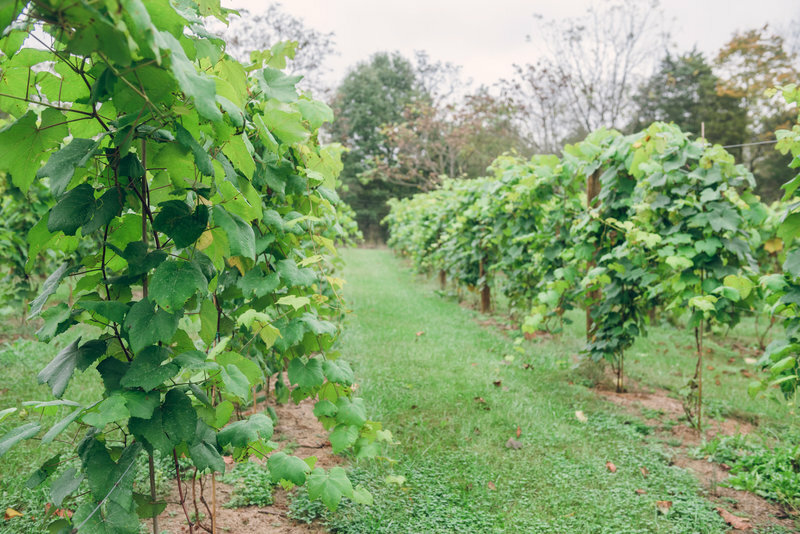 Virginia wines embody the character of our terroir and, with no signature grape or winemaking style we are transforming the wine industry. We will pit VA wines against similar wines from around the world. Where does Virginia stand in the world of wine? You be the judge. Are you fascinated by wine, but feel you could enhance your appreciation of it? How do you begin to explain what you taste and feel? Does the thought of pairing wine with food make your brain freeze? What does “aging on the lees” even mean? To find out the answers to your wine questions and more, join us for our lively and informative wine education classes at the Fleetwood Wine Academy. Our experienced instructors are excited to to teach you everything you need to know about wine. Are you fascinated by wine, but feel you could enhance your appreciation of it? What does “aging on the lees” even mean? 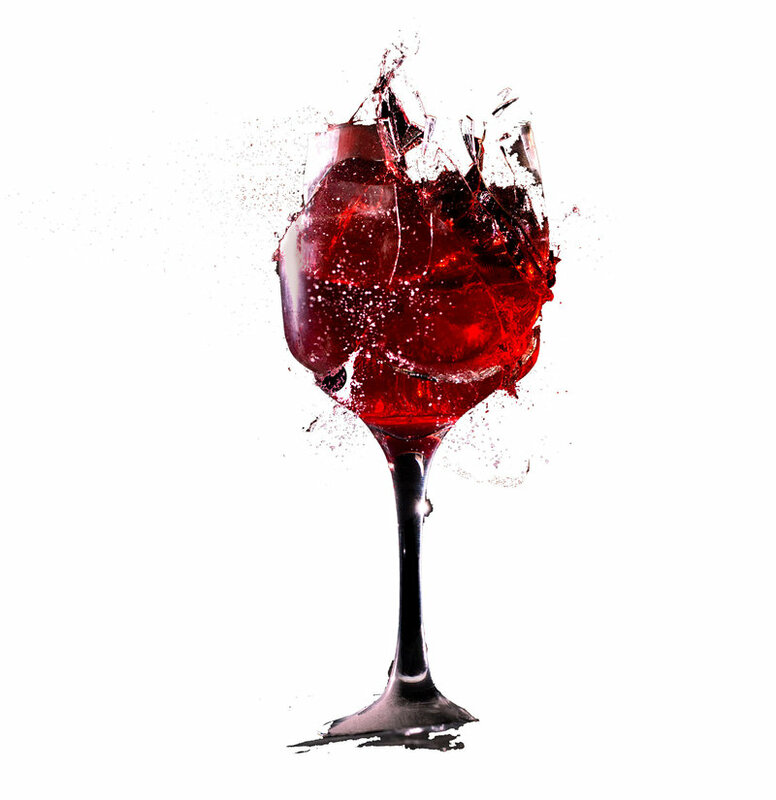 Join us for our lively and informative wine education classes at the Fleetwood Wine Academy. Our experienced instructors are excited to to teach you everything you need to know about wine.